in Lake in the Hills, IL! 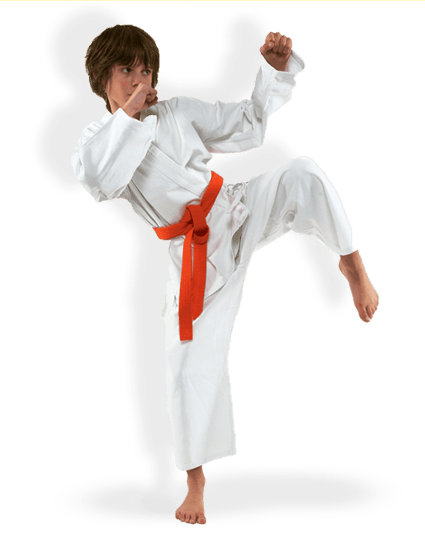 successful in the martial arts and in life! 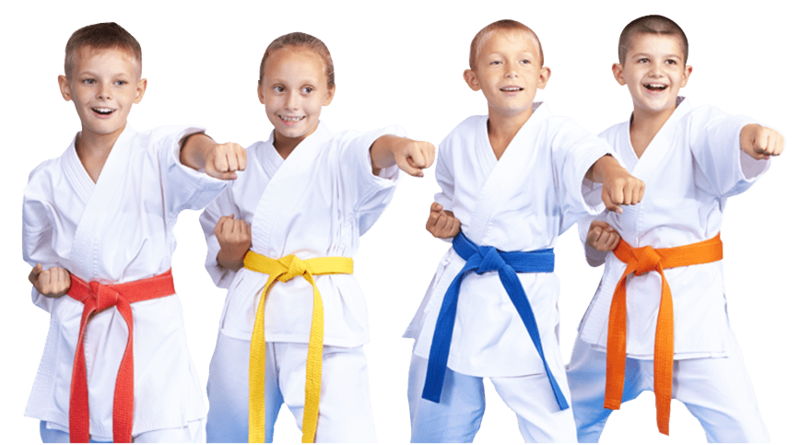 Martial Arts for Kids is a Great Solution! 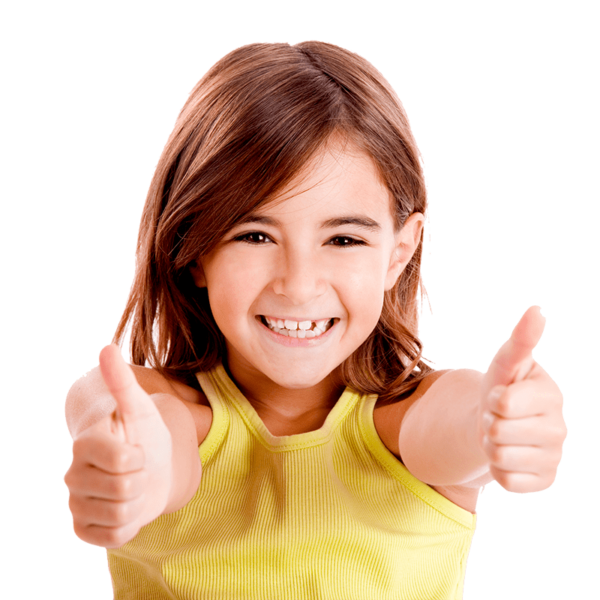 “I’ve said it over and over so happy I’ve signed up my youngest. The only regret was not knowing about it sooner and wish I could have had this for my two oldest. My lil girl is 10 yrs. old and is loving it so much she’d love to come 4 days of the week, if we could bring her. It’s great to see how disciplined these kids become and very respectful to others their age and older. I’m “old school” and they are great at guiding the kids to become respectful, hardworking, and confident lil people. :D. Master B is awesome at working with all ages from toddlers to adults. His assistants are also learning to do the same.” – Sandy G.